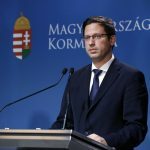 Every element of Hungarian government policymaking follows from its anti-migration standpoint, Zoltán Kovács, the state secretary for international communications and relations, said on Monday. 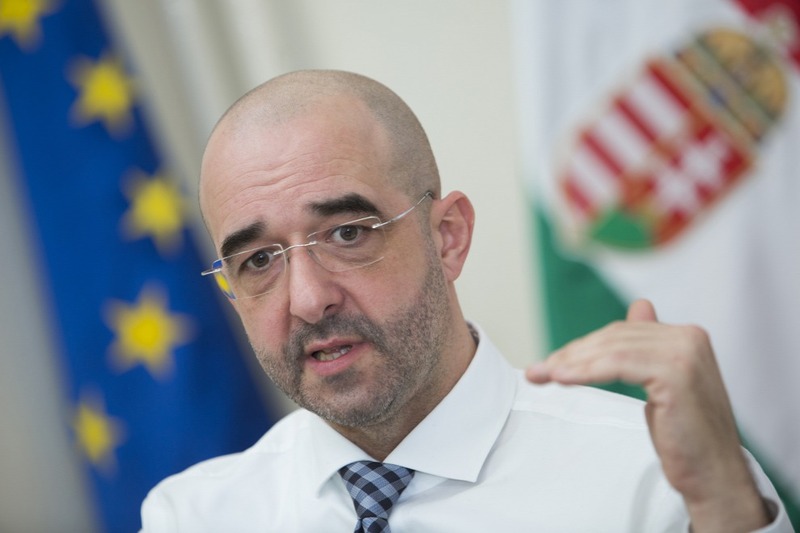 Kovács said the Hungarian government’s standpoint on almost every issue connected to the European Union and public life in Hungary leads back to the issue of migration and how the resulting problems are tackled. 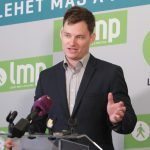 Decisions made in areas such as demographics, social institutions, social measures and institutional policies follow from the government’s clear anti-migration position, he said, adding that Hungary’s era of cheap labour is bygone and its government is creating an employment environment that caters to high value-added production and high-level skills. Kovács said that whereas it was possible to address labour shortages and the resulting structural problems by employing migrants, there was a better solution in the form of fostering an environment that helps Hungarian families bring up more children. “This is the path we have chosen.” In the past eight years, the Hungarian government has developed a system where the support granted to families exceeds 4 percent of GDP, he said. Kovács added that this was among the highest within the OECD group of developed countries.